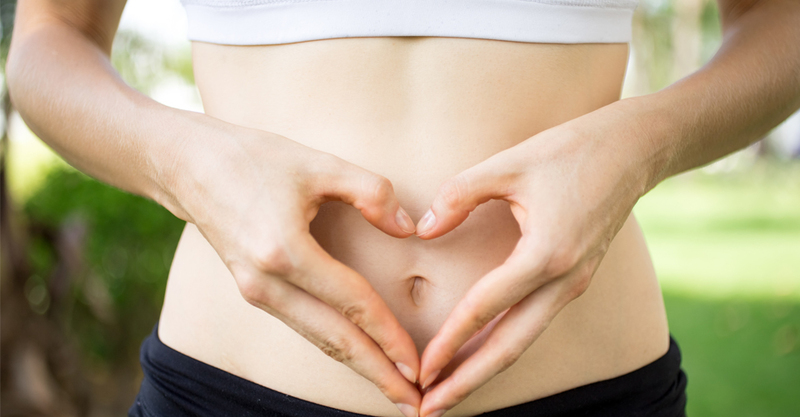 Did you know that having a clean colon is one of the keys to having a long life? Detoxification of our digestive tracts to get rid of impurities is one way. These days, eating food rich in fiber is not enough. According from the CEO of Spectrum Naturale, Mr. Victor Lim it’s not “You are what you are eating” but should be “You are what you are absorb.” He explained that even if you keep on eating right but if you do not absorb it well, the process is useless. Nutrients from the food you eat may not utilized efficiently because of one’s dirty intestinal lining. “You may not be absorbing the nutrients of the good food you are eating too, plus some still have some level of constipation nowadays (sluggish and chronic) done by lack of water intake, and due to synthetic antibiotics, growth hormones too. We have good and bad bacteria in our digestive system, stress and old age can also be a factor, some have gall bladder stones too. This is exactly why we need to have 25-40 grams of fiber intake a day and it is hard to attain it. You need to have two servings just to get there. Lack of fiber is going to cause bad bacteria, parasites, bad flora, toughening of the walls, even halitosis. You also get sick, with heavy metals, you might even get cancer. This is how FiberHealth comes in. Other supplements have fiber, but don’t have the ability of removing the mucoid plaque to clean it off,” he added. 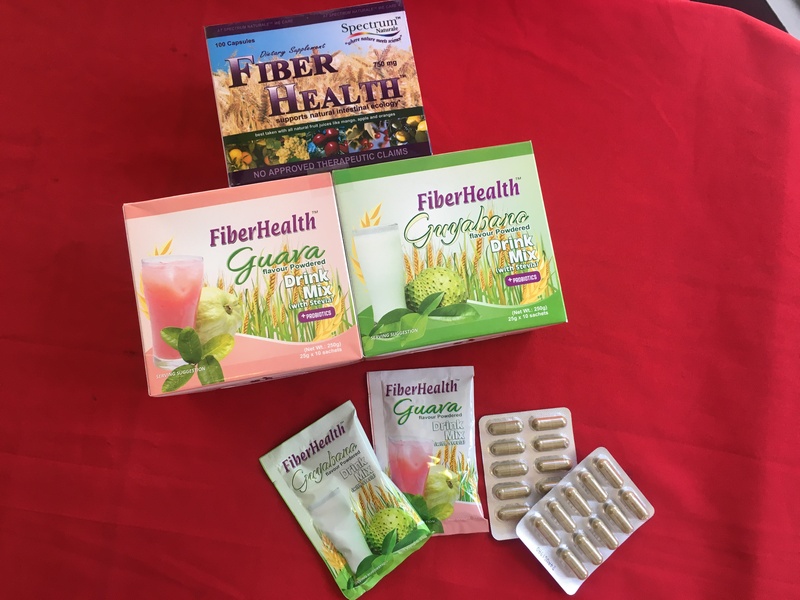 This leads us to the introduction of FiberHealth. It is an organic dietary supplement that promotes regular bowel movement daily. It is a formulated product composed of different components such as soluble fibers, insoluble fibers, psyllium, twelve (12) strains of good bacteria, fructooligosaccharides or prebiotics, complex enzymes and natural laxatives that help detoxify the body and remove the stock poop in your intestines. Clean colon means clean bloodstreams. Clean bloodstreams mean healthy glowing skin. Aside from colon detoxification also helps enhance your nutrients absorptions, helps remove parasites, and gives you billions of probiotic supplements. And having clean intestine means clean absorption. Clean absorption means clean blood. Clean blood means healthy organ and clearer skin. Detoxification mode: Take 3 capsules 1 hour before breakfast or lunch in an empty stomach with lots of water and another 3 capsules an hour before dinner for 15 days. On the 16th day, you will move on to the maintenance mode, you just need to take 2-3 capsules an hour before eating dinner. To aid in weight loss, take 5 capsules 1 hour before breakfast or lunch on an empty stomach and another 5 capsules an hour before dinner. Drinking Fiberhealth an hour before meal makes you feel full, suppressing your appetite. It is FDA approved, can be taken with maintenance medicine, and can complement with your special diet. They also have FiberHeath in fruit juices form. The product contains fiber and good bacteria that are ideal for kids too but doesn’t have detoxifying properties. Two flavors are available, Guava and Guyabano, with one sachet for 1.2 liters of water. 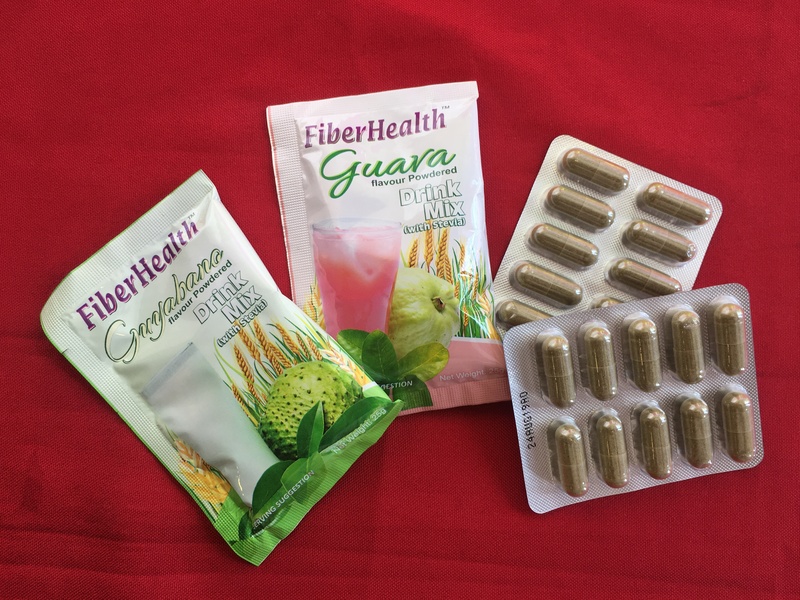 FiberHealth uses Stevia as sweetener. 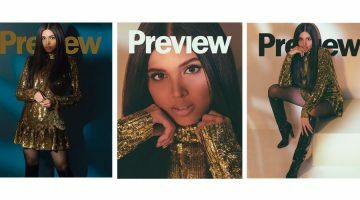 FiberHealth capsule costs Php 15.50 per piece, and is available in Mercury, South Drug Store, Watsons, Three Sixty Pharmacy, Rose Pharmacy and other drugstores nationwide. FiberHealth can be taken by 12 years old and above. This formulated product can take effect 8-10 hours after consumption. It has no known side effects and the market has been enjoying this product for the past 10 years. The juice costs Php 500 per per box (10 pieces).